According to the Cognitive Development Lab of the University of California at San Diego, children go through some dramatic cognitive changes during their preschool years. Approaching 4 years of age they have already developed enough mobility, physical strength, emotional independence, and vocabulary to process a vast new array of information about their world: their name and age, who is part of their family, what games they like, who are their favorite characters, the routines they have during the day, etc. But in order to continue their development, they now need to gain the necessary skills to organize all that new information. We all organize what we take in from the world as categories and concepts, but these cognitive skills take years in the making. 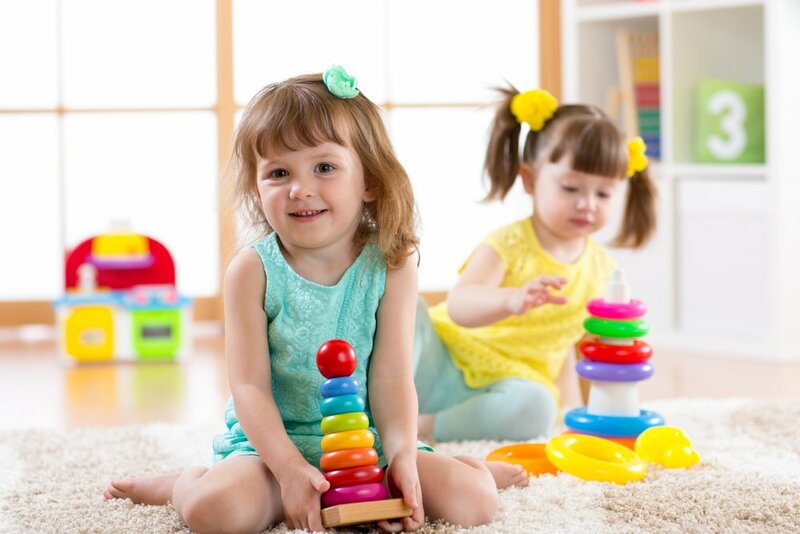 Kids start developing their conceptual reasoning skills around 48 months old and this allows them to understand the characteristics of the objects that are around them in a way that, afterwards, will allow them to solve everyday problems. Understanding concepts is what allows young children to discriminate between things that are edible and things that are not, the implications of hot and cold, and that birds fly in the sky, but they can’t do so below the ocean. There are lots of things you can do to support and encourage this important developmental process in your child! One idea could be labeling things you see in daily life and connecting the word to its characteristics so that your child notices the connection. For example, depending on your child’s age, you can start small and simply help her notice characteristics by saying “What a pretty insect! Insects are small”, or “Oh! It’s cold today! Let’s have a hot breakfast”, and then move to more complex things like “Look, it’s a bird! Birds fly in the sky, like we walk on the ground”.